Petroleum Association of Wyoming President Bruce Hinchey told the Joint Revenue Committee that taxing flared gas wouldn’t be fair because companies don’t make a profit off of it. He warned that if the bill were to be enacted, it would almost certainly result in litigation. Estimates of how much revenue the state is losing because of flaring vary widely, from tens of thousands to hundreds of thousands of dollars. There are fewer companies flaring off natural gas today than there were six months ago. 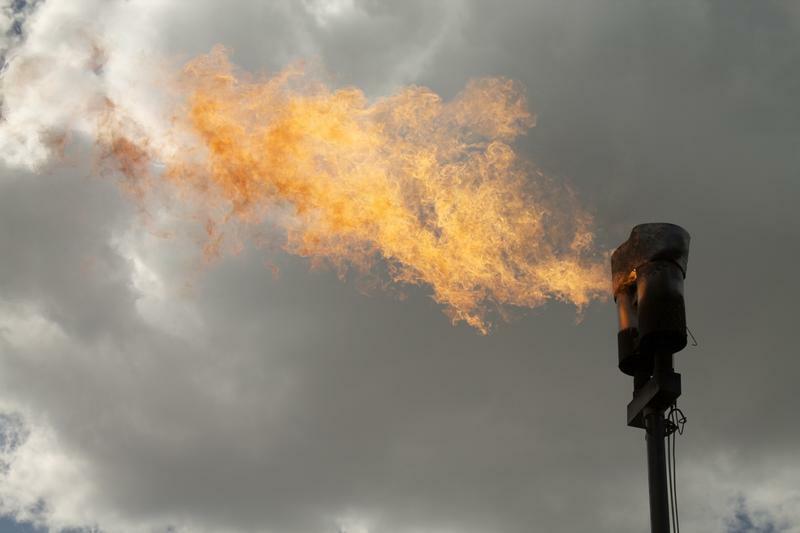 In March, the Oil and Gas Conservation Commission had 65 flaring authorizations. Members of the Legislatures Minerals Committee were told by Commission Supervisor Grant Black that now there is about half that number. He also said that companies generally request flaring permits when a compressor is down or there is no pipeline to get the gas to market and they’re seeing much less of the latter. Oil development in the state is bringing up natural gas along with the oil, but some of the gas is getting burned off in flares and the state is missing out on taxes and royalty payments. The reason the gas is getting flared is that there are not enough pipelines in place to connect new wells to markets. The President of the Wyoming Petroleum Association, Bruce Hinchey, says it doesn’t always make sense to build new pipelines for the relatively small quantities of gas coming up.